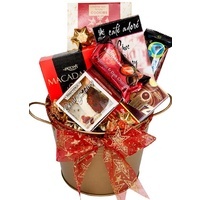 A stunning Christmas gift for the lovers of chocolate. 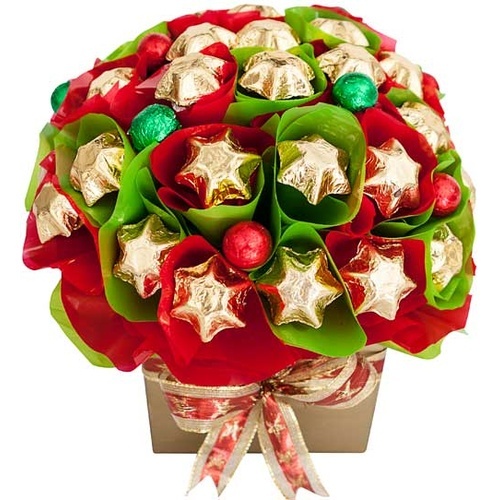 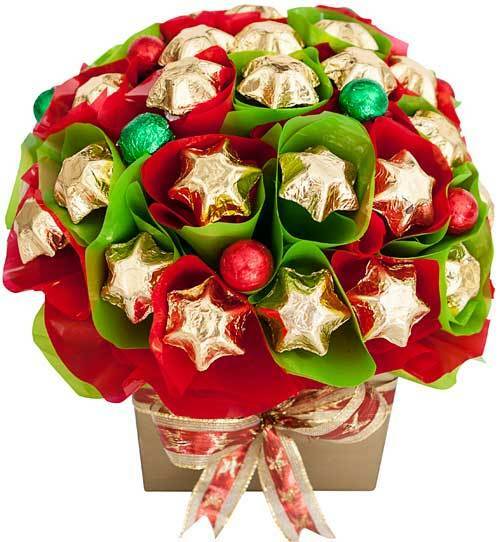 Treat everyone to this tasty and gorgeous chocolate bouquet. 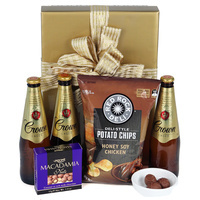 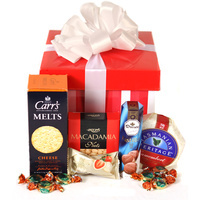 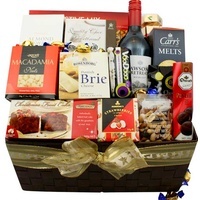 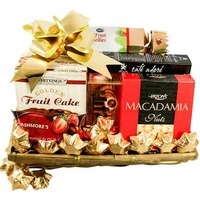 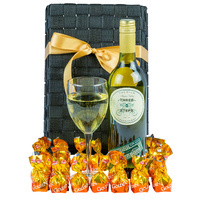 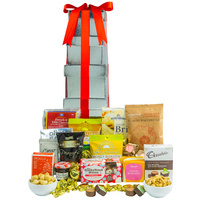 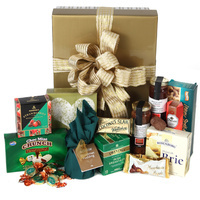 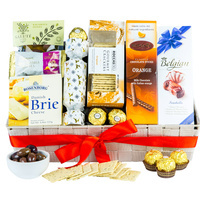 A gift hamper for the lovers of fine Chocolate!